Join #teamWBUR after work on April 3rd for an energetic yoga session followed by a community dance party (college students, grandparents, and families welcome). The WBUR Marathon is a celebration of Membership! 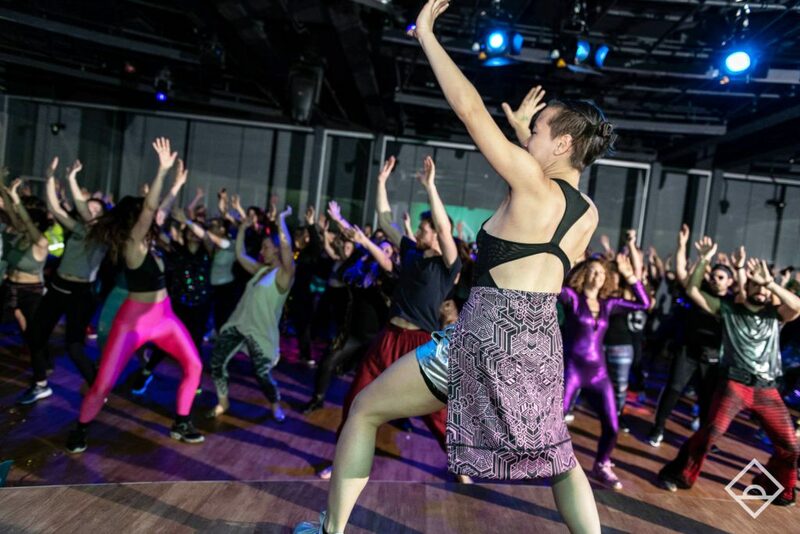 Members can join WBUR hosts and staff for an hour of yoga followed by another hour of instructor-led dancing and live performances, organized by Daybreaker Boston. This is a high-energy alcohol-free event hosted at WBUR’s CitySpace. More details coming soon.